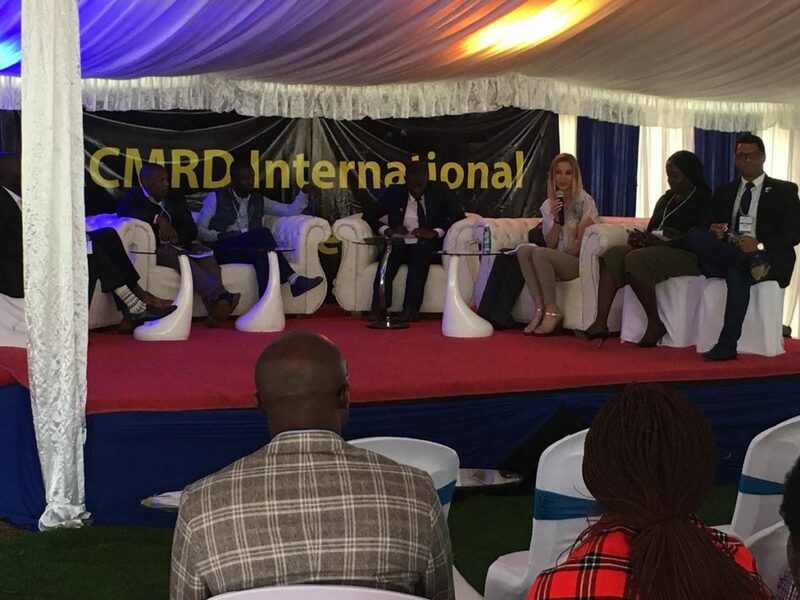 TAHMO attended the 2nd RCMRD International Conference which was organized from the 15th to the 17th of August, 2018. Here, stakeholders from across Africa came together with ideas on how to fast-track applications for earth observations and geo-information technologies and discussed how to implement these into decision-making processes. During the open-panel discussion, TAHMO shared its vision and experience on the importance of institutional collaboration.